Where St. Louis Goes to Play "Bocce"
Milo’s Bocce Garden is now serving Copa di Vino! 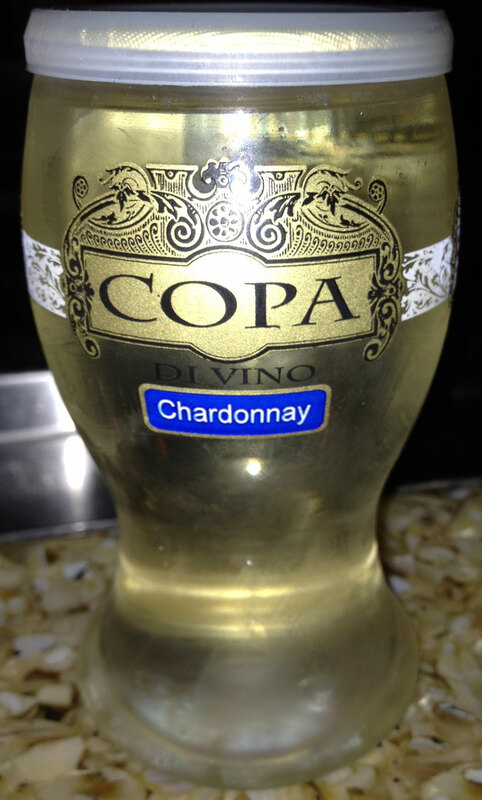 Copa Di Vino, or wine by the glass, is the hottest new trend in wine. It features premium wine and is served directly into a glass. Wine lovers can now drink delicious, quality wine from an attractive, eco-friendly, single-serving container. Just peel back the lid and enjoy! 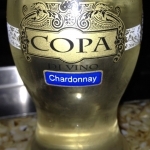 To learn more about Copa di Vino Click Here!